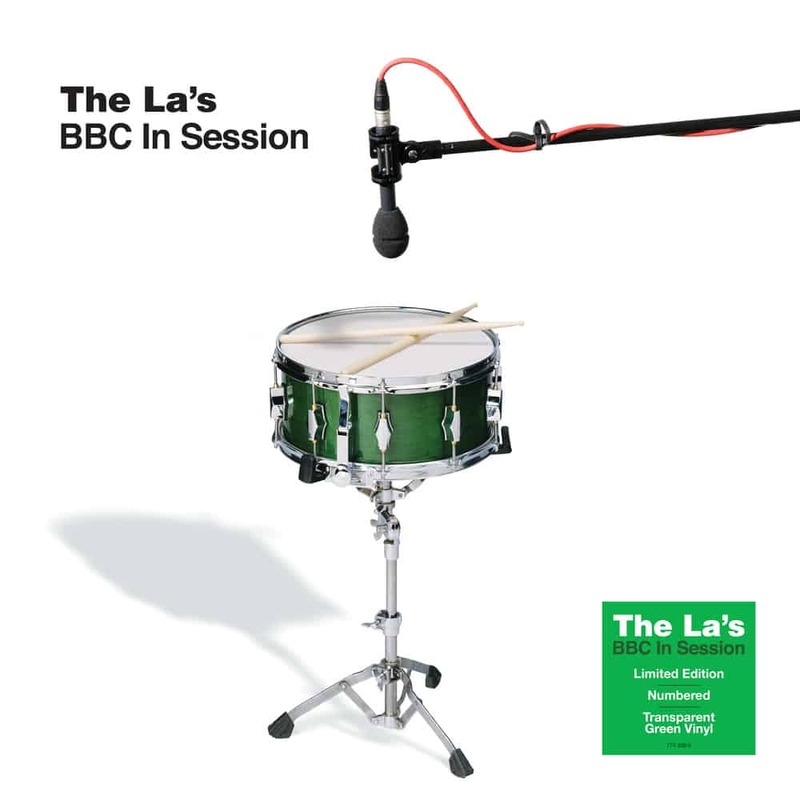 The La’s – ‘BBC In Session’ was originally released in 2006 and until now hasn’t been available on vinyl. This limited edition, numbered, coloured 1LP vinyl release contains the band’s session appearances on radio shows hosted by Janice Long, Liz Kershaw, Bob Harris, and Nicky Campbell. All housed in a gatefold sleeve.